We’re celebrating here at FitBeer this week as our alcohol-free lager has been awarded Bronze at the International Beer Challenge! The IBC is a yearly award which rewards and promotes excellent beers from around the globe. Brewers from any country can put their wares forward for judging on the taste and branding of the beers. This year put up some stiff competition as beers from 30 different countries were entered into the awards. We entered our artisan lager in the speciality beers category alongside a host of other alcohol-free options. The independent panel of respected industry judges blind taste test each product, giving a score for its aroma, appearance, taste and finish. The scores are then collated and recorded before Gold, Silver, and Bronze medals are awarded. 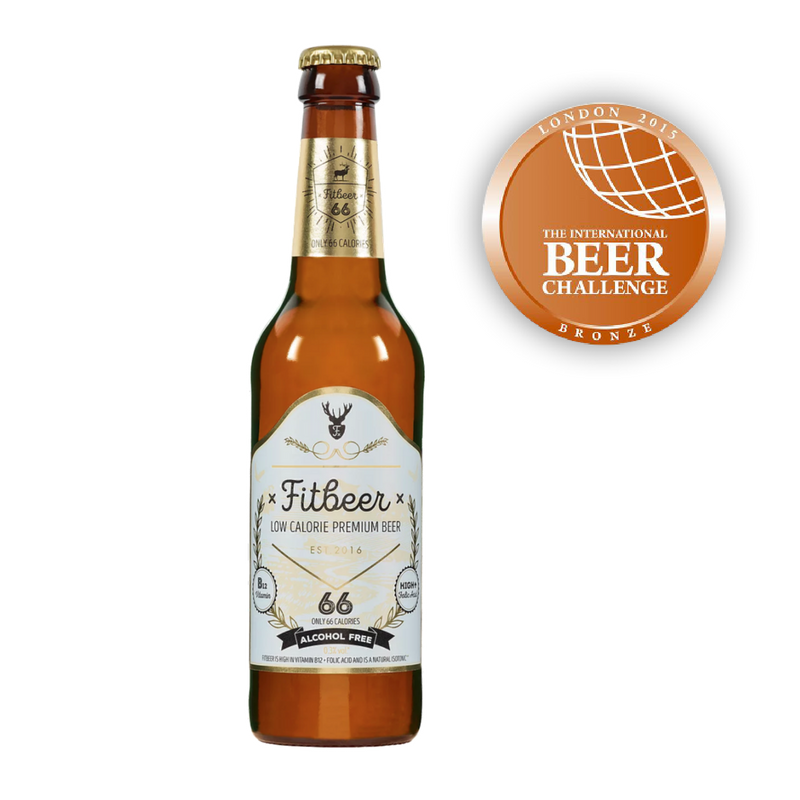 After the taste test, judges awarded FitBeer with the bronze accolade; a testament to its superior taste. We’ll be proudly displaying our bronze medal! Want to try our award-winning alcohol-free beer for yourself?